It's hard for me to say this but I am 40 years old and about to enter the sunset years of my life on Earth. I remember vividly being 20 years old and thinking I was going to live forever. It's funny how time and life can serve you a big slice of humble pie. 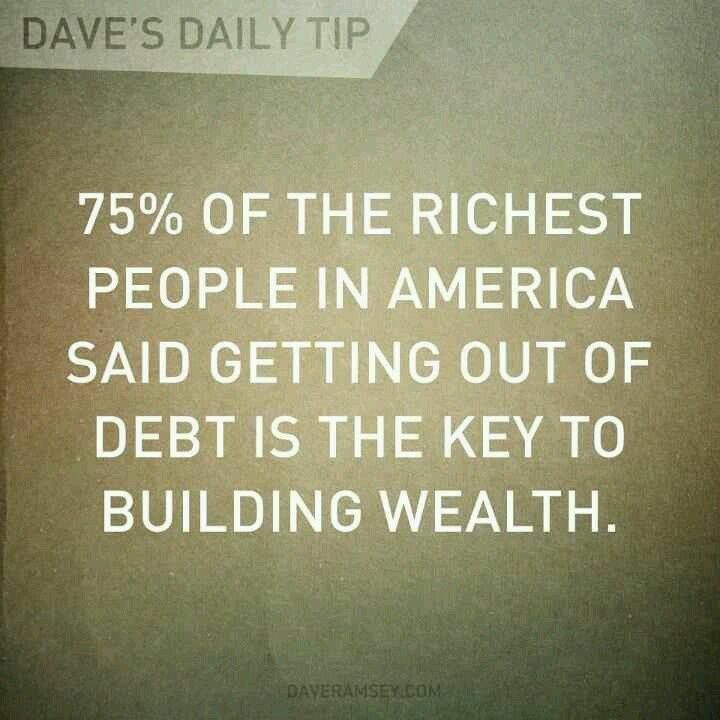 Regardless of your age, income, or career, we all have a choice with regards to how we manage our finances. 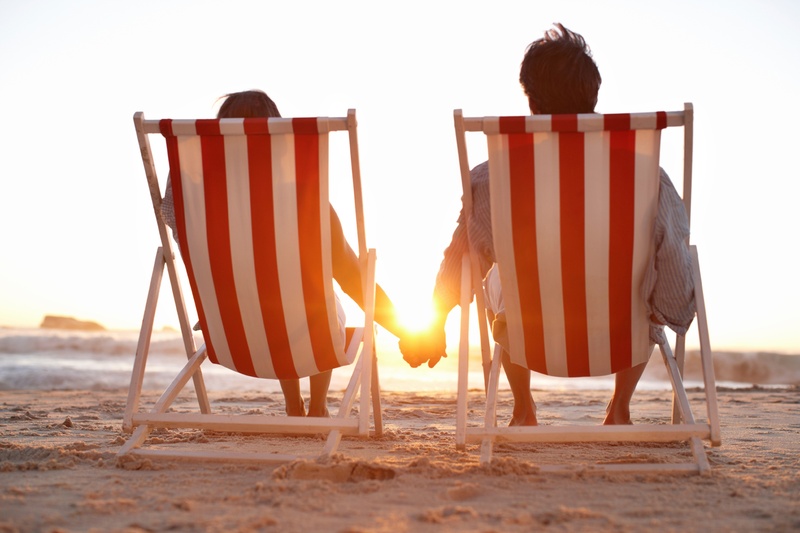 Whether you are 30 and just starting a family or 65 and counting the days until your retirement, we all have to carefully watch our finances to ensure we are where we want to be. 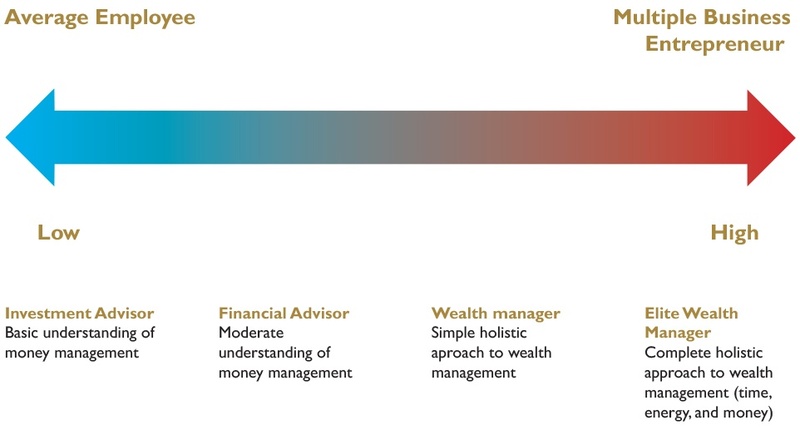 But managing finances can be hard, and it is certainly not everyone's cup of tea - so in today's technology driven world, we search for advice. 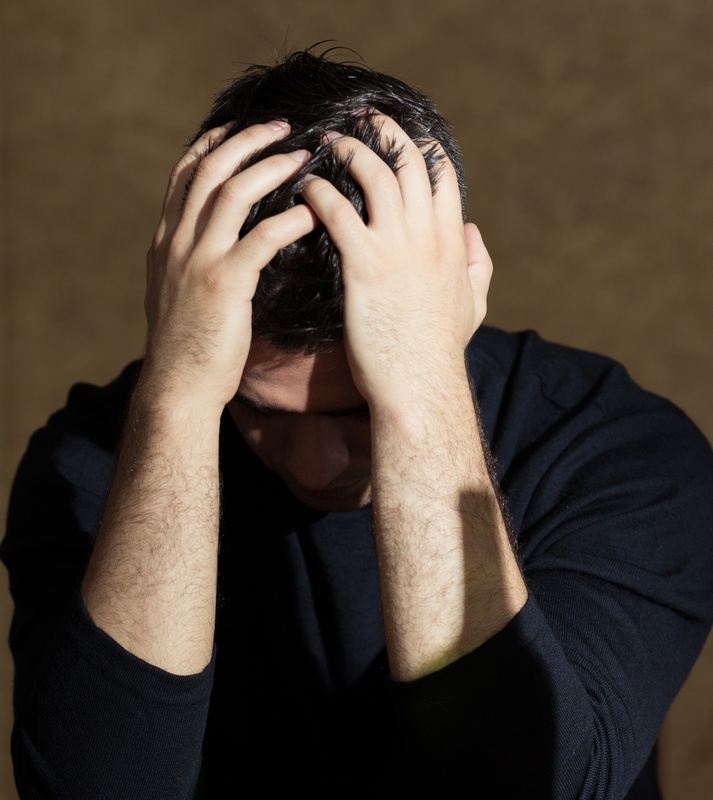 The down side - how do you know if the advice you are receiving is any good? How do you and your family typically go about planning for a vacation? Is it always a spur of the moment thing, or do you spend time making plans and researching ideas? When it comes time to talk with our clients about their definition of inspired independence, being able to travel always makes the top 10 goals. This is especially true for those who are nearing retirement age. 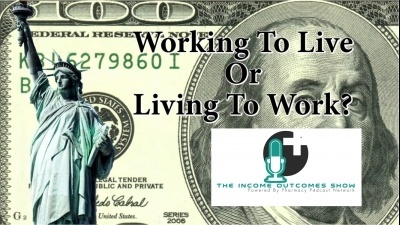 Check out our most recent podcast for the Income Outcomes show on Working to Live or Living to Work. 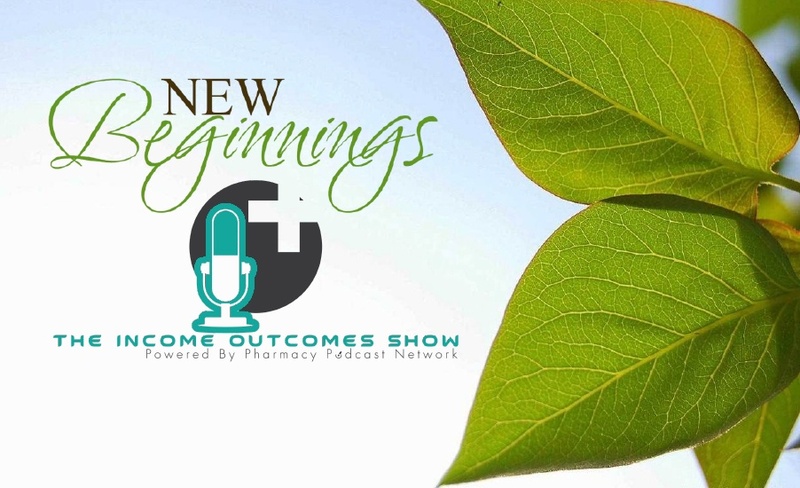 Check out our most recent podcast for the Income Outcomes show on New Beginnings. Over the years of working with pharmacy owners across the country, we have found that, for the most part, pharmacy employees are the most underutilized asset available. This isn't because they aren't knowledgeable or good at their jobs, but because they aren't always working to their full potential. 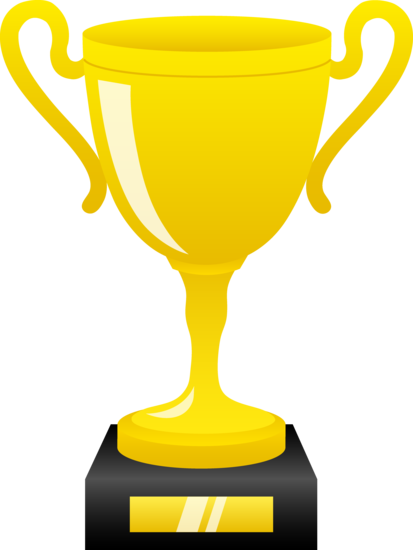 While part of that may be due to the individual employee's work ethic, we have found that there are a few things that owners and managers can do, to help boost the performance and productivity of their team. Debt is the number one reason people don’t save enough for retirement. While it is always easier said than done, we can help you set up a debt reduction plan to get you on the right track towards being debt free. Every year November brings the season of stress, and with the holidays just around the corner we can add in just a bit of craziness too. Between parties, decorating, baking, gift buying, and everything else, it is important to focus on ways to save yourself. Whether you are looking to save time, money, or sanity – below are some things that will benefit you most. Pharmacy owners are constantly making decisions based on risk versus reward scenarios. In the wake of the recent hurricanes and wild fires, evaluating the risk versus reward of investing in disaster preparedness is getting more attention than ever. Once you reach a certain point in your life, you start looking ahead and thinking about life after pharmacy. 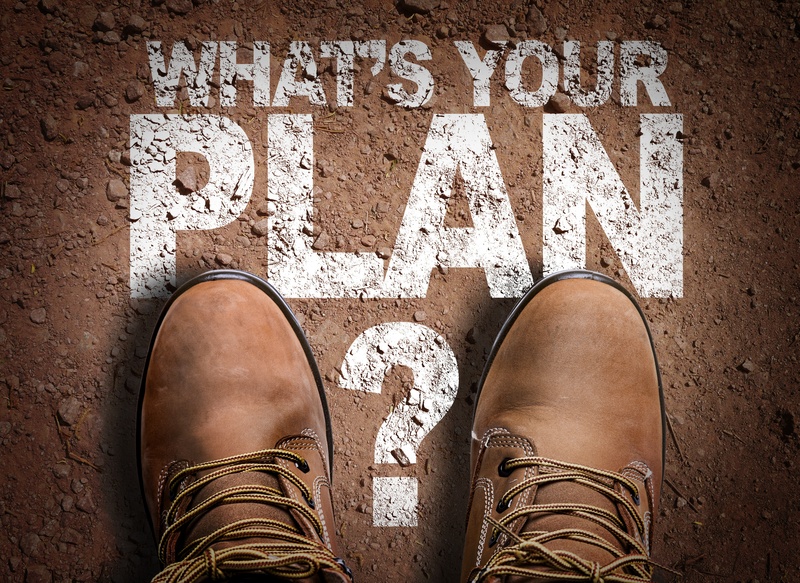 For business owners, it becomes a bigger challenge because it’s not just about you, but making sure you leave your company in a good place; both financially and from a management/new ownership standpoint.